Do you have a radio that is nice but the covers are all scratched up? Well I have the problem solved for you. This is a Factory NEW Set of cases that will make your radio look like new again. These are direct from Galaxy and are Black and Beautiful. 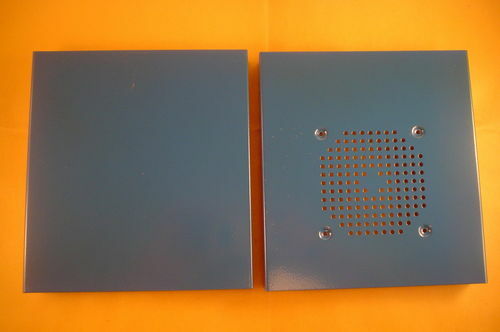 These cases fit the Galaxy DX55HP, DX94HP Will also fit the Connex 3300HP side mic and the Generial Lee and many other 10 meter radio with side microphone.